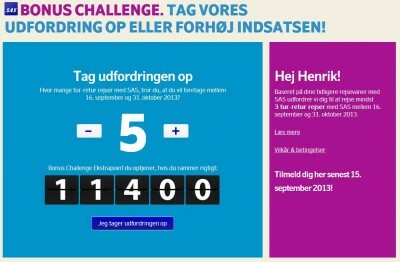 SAS have today launched a new (targetted) Bonus Challenge. 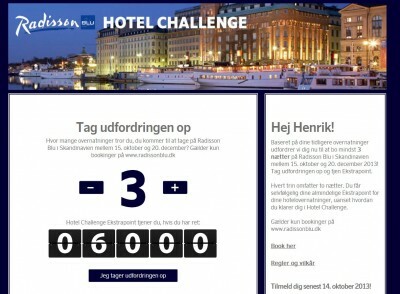 This time it is “how many roundtrip can you do from SEP16 to OCT31?”. From the latest press release and financial report Eivind Roald tells that a new refurbished EuroBonus program will kick off. Det blir en full relansering av Eurobonus med et nytt nivå over gullkortet og mange nye fordeler, sier Eivind Roald. 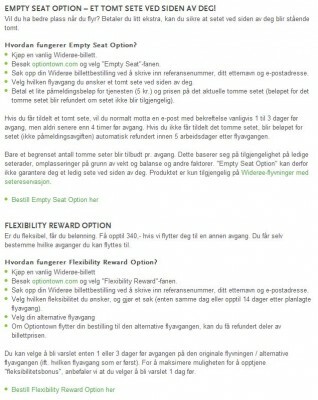 (Sorry it is in Norwegian but in short it says that a new level between PANDION and GOLD will come with lots of new advantages). We can only guess what this includes but level may be close to the 100.000 points per year and this may give access to the LH Senator Lounges which rumors are stating will happen soon.